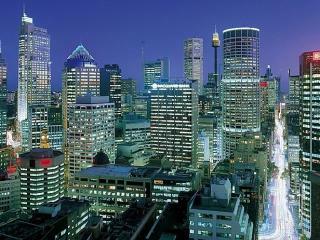 Sydney is one of Australia's most famous cities, home to the iconic Harbour, Opera House and Sydney Harbour Bridge. 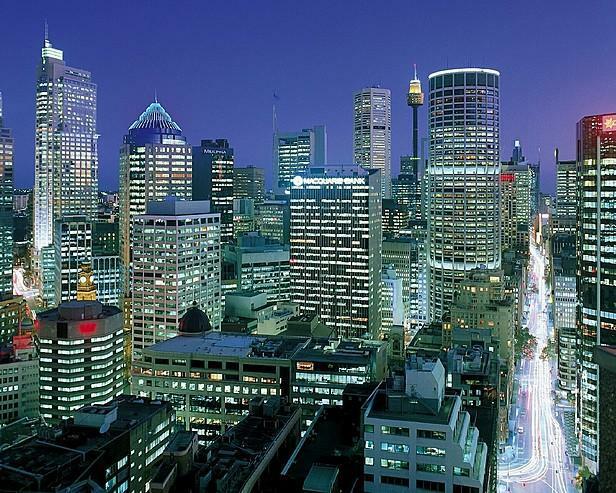 Cheap flights to Sydney operate out of the majority of main Australian cities making it a popular place to visit. Sydney is also home to an amazing Aquarium and the renowned Taronga Park Zoo as well as famous Bondi Beach. Sydney is home to a large International Airport that sees a wide range of cheap flights to Sydney arriving from all kinds of places abroad. There are a number of international and domestic airlines that offer flights to Sydney including Air Asia, Air Canada, Air China, Air France, Air Malta, Air New Zealand, Air Niugini, Air Tahiti Nui, Air Vanuatu, American Airlines, Austrian Airlines, Brindabella Airlines, British Airways, Cathay Pacific Airways, China Airlines, China Eastern Airlines, China Southern Airlines, Czech Airlines, Delta Air Lines, Egypt Air, Emirates, Etihad Airways, Fiji Airways, Garuda Indonesia, Hawaiian Airlines, Japan Airlines, Jetstar, Kenya Airways, Korean Air, Malaysia Airlines, Middle East Airlines, Philippine Airlines, Qantas Airways and QantasLink, Scandinavian Airlines, Singapore Airlines, Skytrans, South African Airways, Sri Lankan Airlines, Thai Airways, Tiger Air, Turkish Airlines, United Airlines, US Airways, Vietnam Airlines, Virgin Atlantic Airways, Virgin Australia and Virgin Samoa. Sydney Airport, also known as the Kingsford Smith Airport, is located in the suburb of Mascot and is just 15 minutes from the city's CBD. It is also just half an hour's drive from Sydney Olympic Park, the site of the 2000 Olympics and home to Homebush Stadium where major concerts and sporting events are held. Cheap flights to Sydney put you right in the heart of the city's thriving shopping, dining, entertainment and arts precinct, including beautiful Darling Harbour and the historic Rocks district.